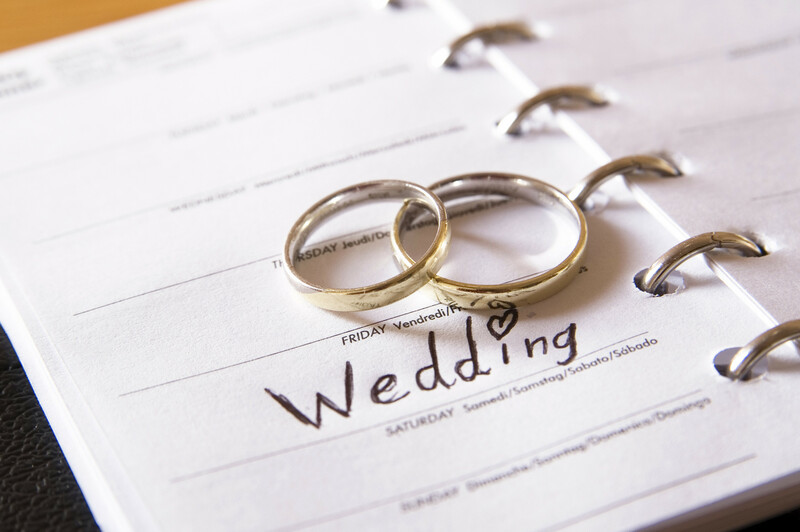 Wedding planning should be one of the most exciting times in your life. It’s the opportunity to create the ‘big day’ you always dreamed about. The reality however can seem very different at times despite getting the same end result. The best way…. start as you mean to go on. Make a plan, think about what you want in detail and tick each element off the list one at a time. 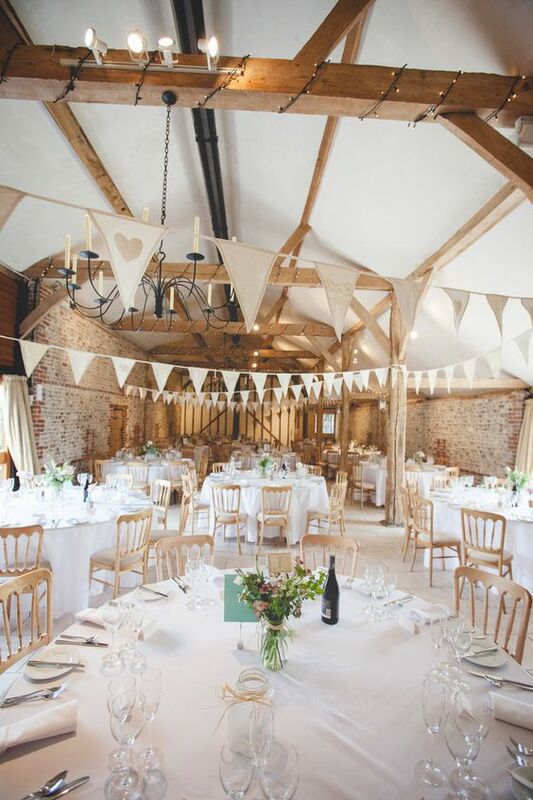 We’ve put together ’10 top tips for planning your wedding’ to get you started on the right track and hopefully reduce the stress than can be caused in the search for perfection. 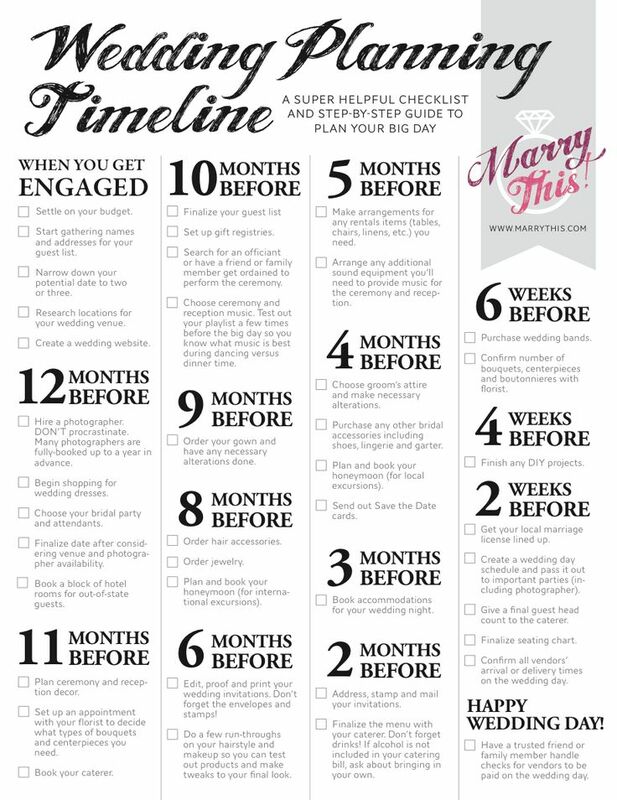 Narrowing down the exact date you will tie the knot is sometimes easier said than done. Although I’m sure you’ll have at leas a month and a year in mind to work to and get your plans rolling. The specific date will then be determined by your choice of venue most likely and their availability. This brings us on to your next step…. If only money was no object when it came to weddings and what we dreamed of for our big day was simply brought via a wand and a fairy godmother; however this is not the case. 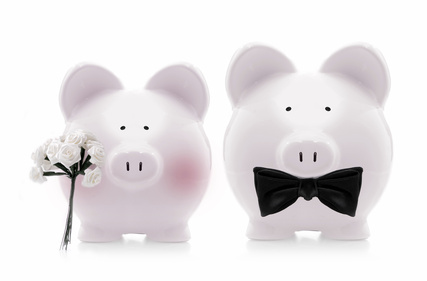 You need to decide who is paying for your big day and how you will fund it? As regards the plan you have in your mind and what you can actually afford start by writing down all things you want, highlighting the non negotiables. Price these things up first and remove the required cash from the budget you’ve set. This way if there’s anything left in the pot you can then add the extras that remain on the list unaccounted for. 3. Where will you get married/Where will the reception will be held? 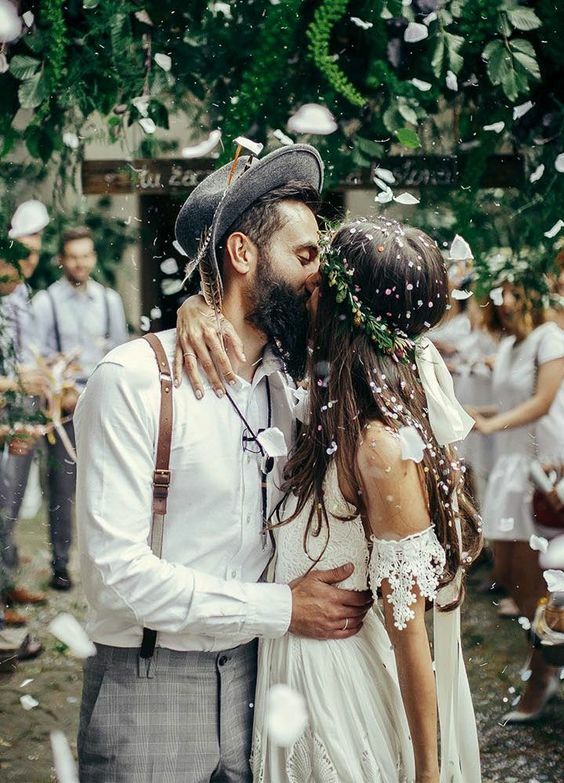 Have you always had a special place in mind for your big day or is you dream to jet off to another country to say ‘I do’? Are you envisaging a huge production of a wedding or and intimate affair with close family and friends? 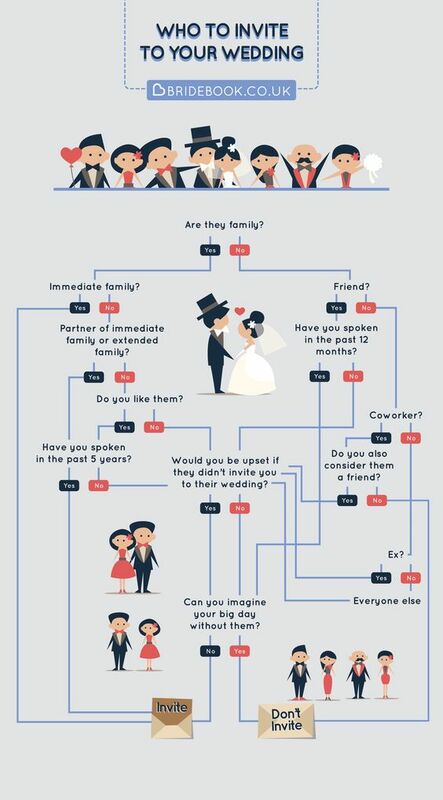 All the answers to these questions will determine the location of your wedding. 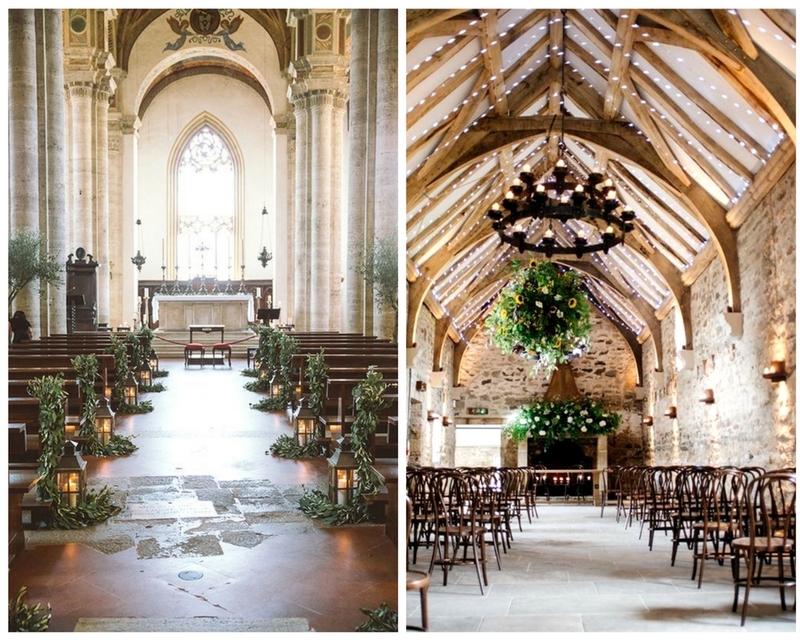 Once the venue is confirmed; including a church if you wish to get married somewhere other than the place you have chosen for the reception; you will then have a set date and location to begin booking everything else. 4. Do you want a religious ceremony? 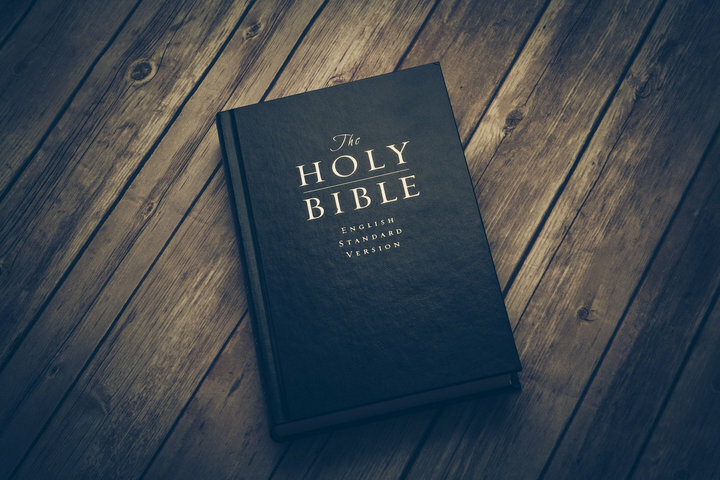 Many couples know from the off whether they are looking to get married in a church or other place of religious worship. It may be that this isn’t for you but you would still like to incorporate a spiritual element into the ceremony. These are other things to consider depending on your background, beliefs and traditions. 5. What will your colour theme be? 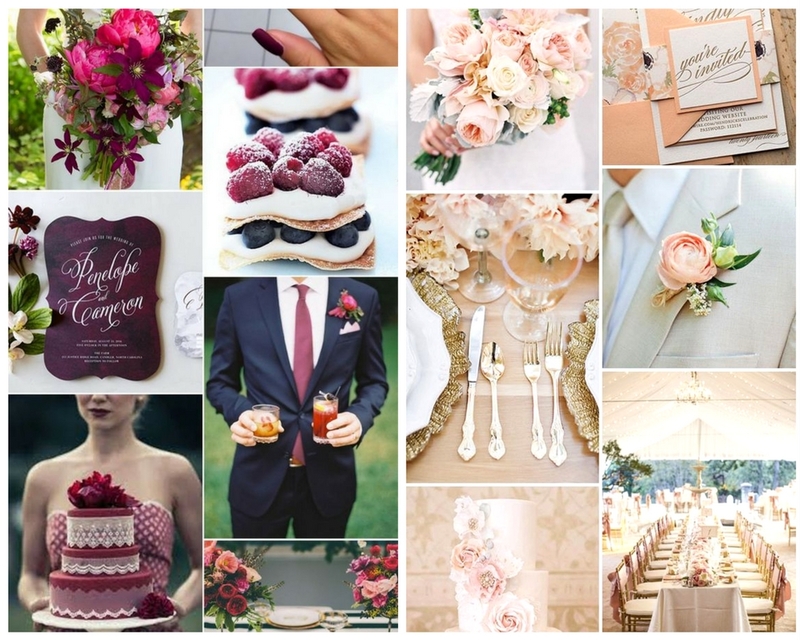 Have you had a theme in mind for your wedding day for as long as you can remember or do you keep changing your mind as trends come and go? When it comes to choosing the colour(s) for your big day think about the ones you love most. It may be that the season you have chosen to get married in will determine some of this. Also think about the impact you want the colour to have. Do you want to add a bit of drama and a wow factor to the colour you choose or something contemporary or coordinated? Maybe you want something simply classic with everything in one colour palette. The choice really is yours. Sometimes it’s good to go through ideas with your florist as the flowers you love may also help you decide. Remember whatever your decision this will set the theme for all your wedding stationery, flowers, venue decor, centrepieces, bridesmaids and grooms accessories (cravat, tie, buttonhole); unless you like to mix it up a bit! The first question you need to ask yourself is who do you REALLY want there? Get these people on paper first and then debate the rest. 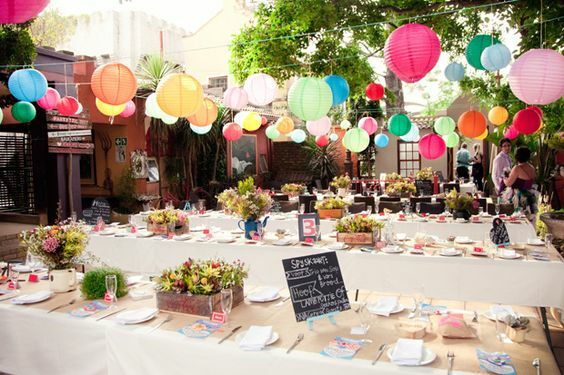 It may be that the number of people you invite will be governed but the location and budget. Depending on how much you like your wider family escaping abroad to get married may seem even more appealing at this stage of the planning process. 7. What will you wear? What is your personal style? Do you have a dream dress in mind? 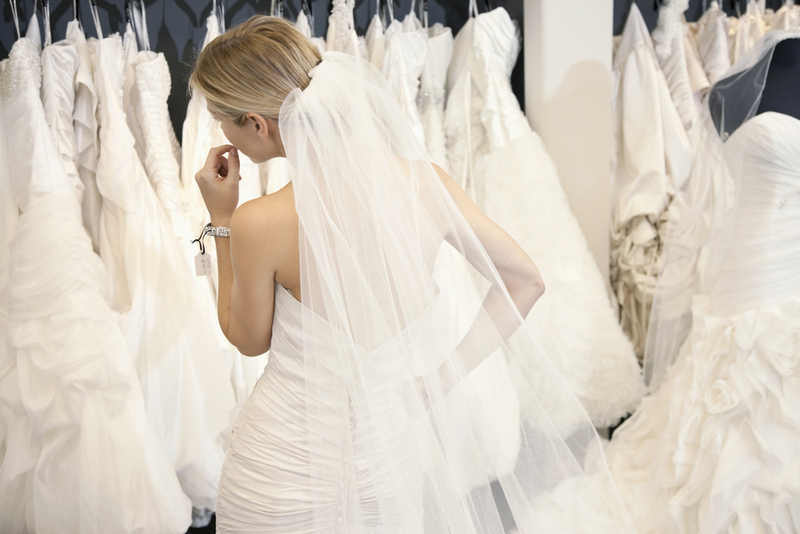 How much can you afford to spend on your dress? All questions that need to be answered. It’s all very well looking through wedding magazines and thinking you’ve found the type for you , only to put it on and realise it’s not you at all. My advice, visit a dress shop try anything on that has something you like. Let your dress find you. You’ll know when it happens as usually the tears start to flow. 8. What do you want to say in your vows? Despite all the show the actual ceremony is the most important part of the day. It’s the part where you get to look in each others eyes and say exactly how you feel and why you want to spend the rest of your life with each other. It’s safe to say that personal vows enhance any wedding ceremony. If you’re worried about messing it up though keep it traditional and to the book, the things you are proclaiming mean just as much. 9. Will you book a photographer or have a friend take pictures? As much as it’s lovely of a friend to offer to take pictures on the day and however appealing it is to reduce the outgoings on your budget remember this… the flowers from your big day will fade and the cake will be eaten but your photographs will last forever. Finding a photographer is so important. Choose at least five, take a good look at their style and the types of shots they are likely to take for you and decide on the one you love the most. This is an area I feel you should never compromise on. Often easier said than done and if the pressure of all the organising and having everything right is too much, hire a wedding planner. Yes it’s extra cost but it will be money well spent. Just make sure you get someone you gel with who understands what you like and don’t like. The most important thing to remember throughout the planning process is that choosing and being chosen by someone to take part in a lifelong partnership is what this is all about. It will do you good to remember that when things get a little bit hectic. Thank you for the amazing article! The pics are beautiful and you had amazing tips :).